As a new year starts, I find myself in an unfamilar situation. Although I’d like to think I’m starting over after losing my job, I’ve realized that in life you cannot fully start over. You can simply just pick up the pieces and MOVE FORWARD! As much as you try to think your life can be different, it will always be affected and reflect the past. And for me, my past isn’t a tragic story- but more like the building blocks that brought to me where, and who, I am today. I’m Megan. A self pro-claimed graphic design diva. My childhood shaped me into an independent, artistic person. College directed me to Philadelphia and finding my true passions and true loves in life. I left my family down south in North Carolina to adventure up north to Philadelphia for College. I made friends, explored the city and learned all about graphic design. My roommate became my BFF and she introduced me to Jim. If it wasn’t for her, I would hever have met and fell in love with this wonderful guy. I found my soul-mate and my calling based on my experiences in College. Graduating with a Graphic Design degree, I was able to be find the perfect job. A stationery and gift store loved my work/portfolio and hired me to design invitations, advertisements and do printing for them. I was in heaven! I learned so much and loved every minute of it. Each day was different and I loved working with my clients. I even got the chance to design all of the materials for my own wedding to Jim. 10-10-09 was such a special day. Even though my wedding happened, my work and passion for invitations, events and especially weddings has continued to grow. I love all things paper and couldn’t imagine ever giving that up. But times change, industries change and customers stopped shopping for stationery. As 2010 came to a close, the store I’ve worked for and came to love for almost 5 years also comes to a close. As the store was forced to close it doors, everyone keeps saying that when “one door closes, another one opens” or something to that effect. It’s so sad and yet I find myself feeling bittersweet. I’m closing one chapter in my life and moving forward. I will never forget all the wonderful memories and friends (more like family) that I’ve made along the way. I know that every little aspect has made me who I am today. 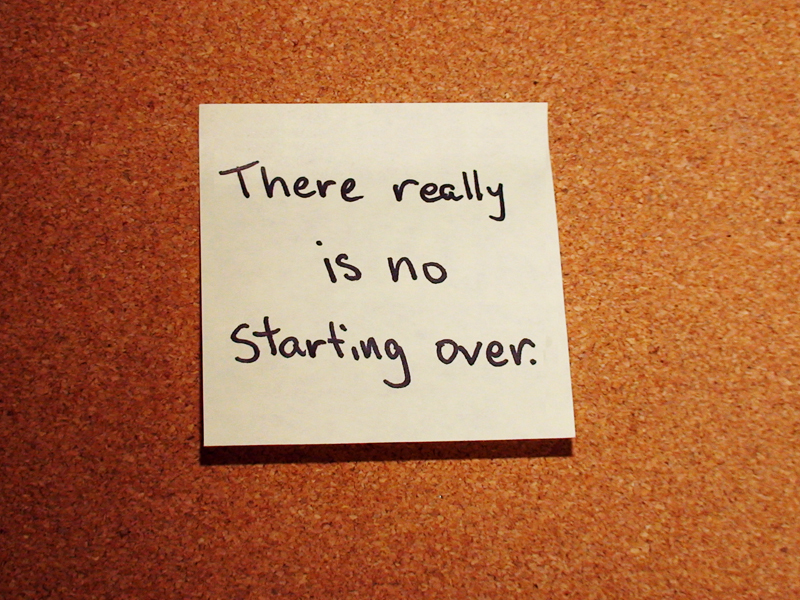 There is so starting over- just moving ahead. And that is why I’m writing today. In having to look for a new job, I cannot help want to continue down a creative path. I cannot see my life without art, music, cooking, photography, design, stationery… I must find or make something for myself that will allow me to continue to create, to feel, to appreciate the good things in life. A toast: So here’s to a new year, a new chapter, new challenges and all the good things in life!!!! The good things in life are worth the work and worth waiting for. Each day is something new, and each day I get to find something new to love. I plan on blogging about all the good things in life and even the challenges along the way. A new year, a new day, a new better me.